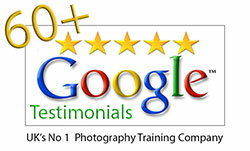 Take amazing photos for your own website, get noticed and earn money! 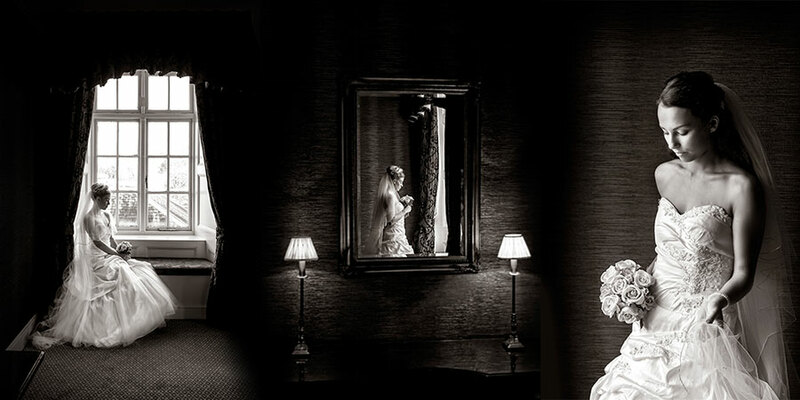 I will demonstrate how awesome "Off Camera Flash" is in the Wedding Environment! as featured on ITV's "The Lakes"
Learn to take pictures that get you noticed! Got the gear and the skills to go earn money but no work to show your potential clients? here's the answer! Successfully build your very own Wedding Portfolio - we're here to help! 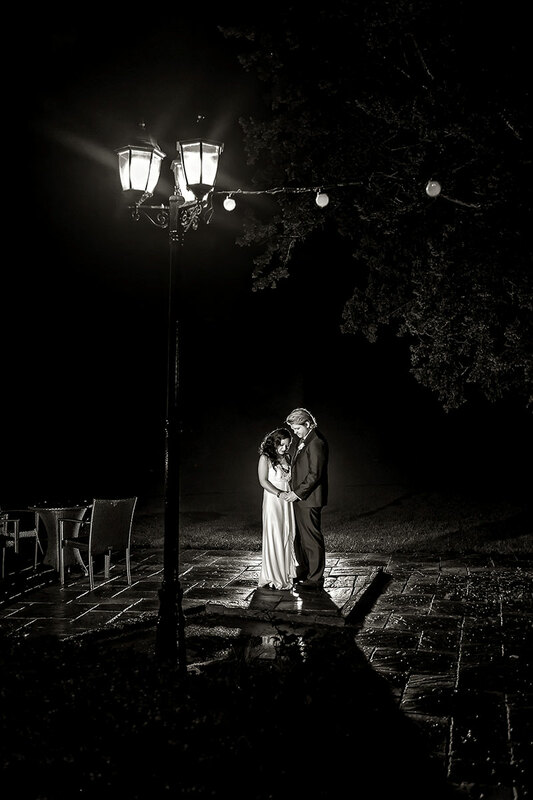 We provide the know-how, Prestigious Locations and gorgeous models, all you need to do is watch and learn how we pose the Bride and Groom and photograph them. We will tell you what camera settings to use too so there's no messing up! 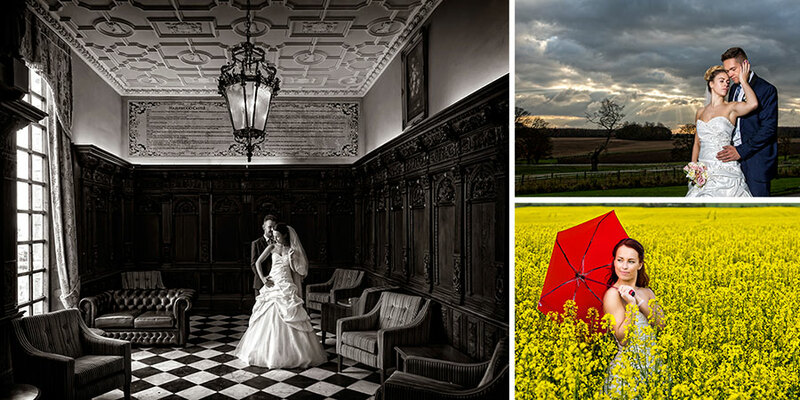 This Wedding Portfolio Day workshop is aimed at the keen photographer (all skill levels) looking to create a Portfolio for either personal or business use. 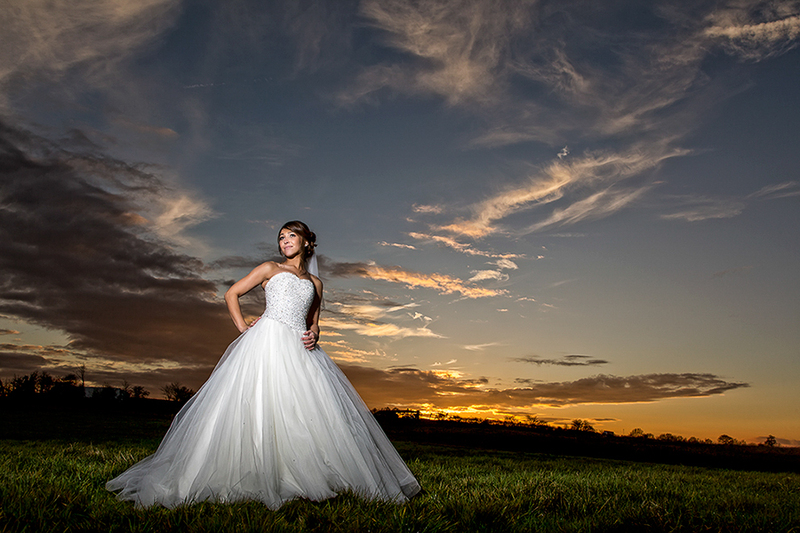 We will teach you how to pose and direct a gorgeous model Bride & Groom in a wedding day setting. 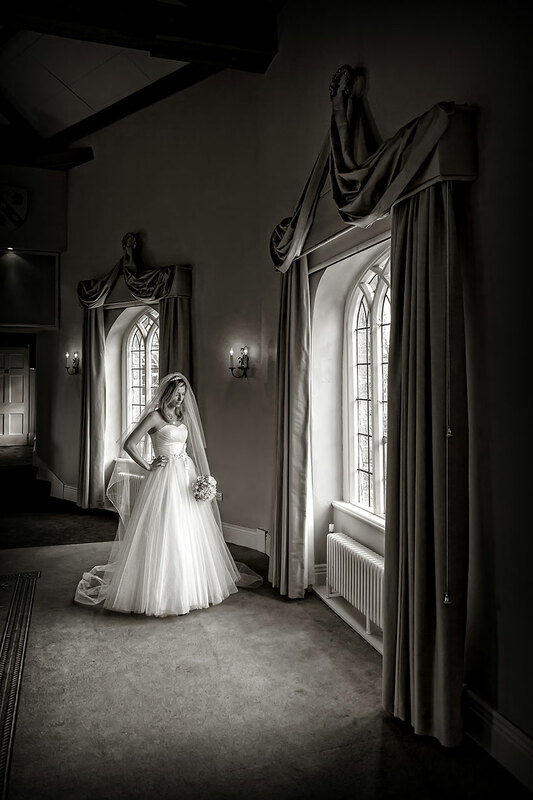 You will learn how to use the available ambient light whilst using all aspects of the outstanding venue. You will also have the opportunity to use Video lights and "Off Camera Flash". Mixing flash, ambient and video light will definitely take your personal skills to the next level. If you haven't tried either then you will be amazed at the results. We pride ourselves on our "hands-on" approach to photography training and I guarantee you won't be disappointed - or your money back! In brief, we will explain how to select the locations, pose the Bride and Groom, and inform you of the correct camera settings for each shot. All you need to do is point and click - Perfect results every time! We will, of course, explain all the camera settings we use. 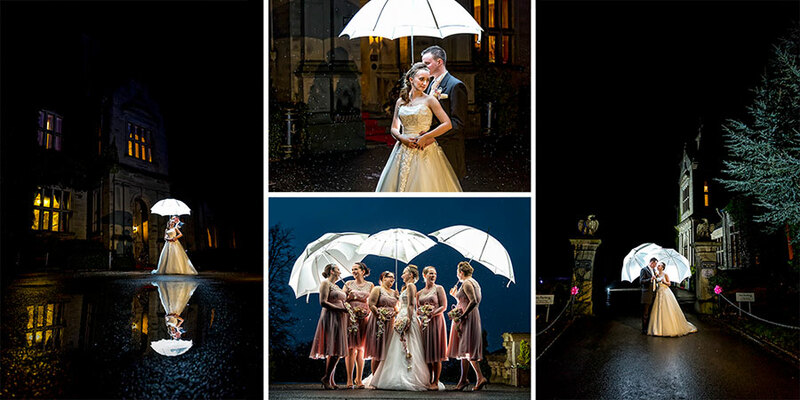 We fully explain how to make the most of the available light and your surroundings. Explaining the do's and don’ts of posing is also included but if this information is not required or beyond your own skill level don't worry, you will still come away with a complete portfolio of wonderful pictures. "WOW your clients - Enhance your own skills"
Most Bride & Grooms want their picture’s to be natural, relaxed and have a fun element to them. Many photographers aim for this style but many fall short of the mark. We explain in detail how to recognise the quality and direction of light, to implement creative composition, use lens perspective and how to use backdrops for maximum effect, but most of all what looks great and works every time. In order for all photographers to benefit from their time with us, the number of places is limited. Please note, "Portfolio Day" images are STRICTLY NOT FOR COMPETITIONS!!! All students must have a DSLR camera (*rental available £20 per day).